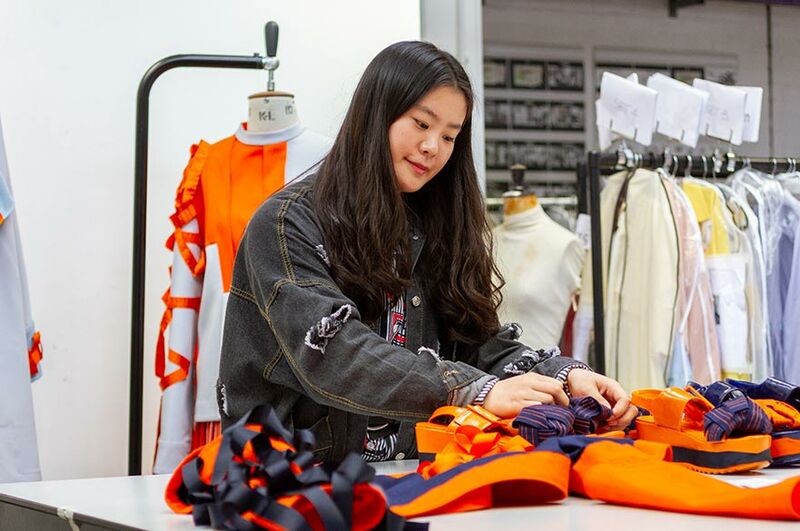 For people who like fashion design, NTU is a good place for you to start or to improve your skills. You always see things that you have never seen before, and you can also find new opportunities. “We get lots of help on pattern cutting, especially for some difficult designs. In the Bonington Gallery, there are many designs and introductions from many artists, as well as some student designs; there are always a lot of interesting things there.